Download our treatments menus below. 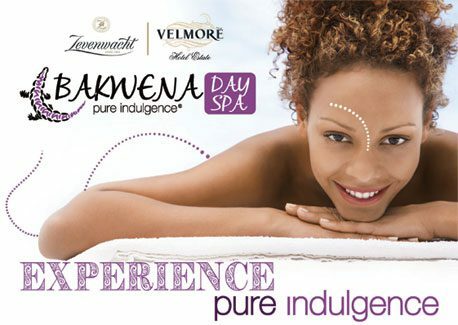 Click here to download our Velmore Hotel Estate & Spa branch and Zevnwacht Wine Estate branch Individual treatmens menu. Click here to download The Venue Country Hotel branch Individual treatmens menu. Click here to download our Magebaskloof Hotel branch Individual treatmens menu. Click here to download our Dotholo Game Lodge branch Individual treatmens menu.